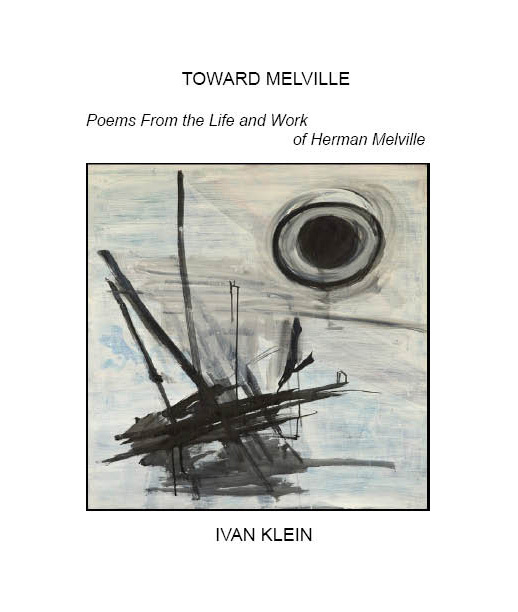 Ivan Klein has published a book of poems, Alternatives to Silence, from Starfire Press and a chapbook, Some Paintings By Koho and a Flower of My Own, on the Japanese brush painter Koho Yamamoto from Sisyphus Press. He has been published in Leviathan, Long Shot, Flying Fish, The Jewish Literary Journal and featured in the Forward. His most recent publications were in Urban Graffiti, Arteidolia, Otoliths and the recent holocaust issue from the Poetry Super Highway. He is currently at work on a novel length meditation on chance, fate and mutability with the working title The Jew Who Believed In The I Ching. He lives in lower Manhattan with his wife. Toward Melville: (2018) Poems From the Life and Work of Herman Melville .Cover and title page drawings by Koho Yamamoto with collage illustrations by John Digby. 68 pp. $20.00/ .